On May 4, 2016 at approximately 9:00 PM, Kingsport Police Patrol Officers were called to Indian Path Medical Center after two victims arrived there seeking treatment for gunshot wounds. At least one of the victims was later transferred to Holston Valley Medical Center for further treatment. Both have since been treated and released. Prior to the shooting, James F. Simonton, Jr. drove the Ford Fusion to the home of his father, James F. “Boogie” Simonton, Sr., located at 605 Lovedale Drive in Kingsport. Simonton Jr. was accompanied in the vehicle by a 14 year old black male juvenile who will not be named due to his minor age. Upon their arrival, Simonton Sr. exited the residence, and an argument ensued during which time the victims appear to have remained in the vehicle. As the argument escalated, Simonton Sr. fired multiple gunshots at the vehicle. Simonton Jr. and the unnamed juvenile both sustained multiple gunshot and/or fragmentation wounds. Officers responded to 605 Lovedale Drive in an effort to locate Simonton Sr. to no avail. While there, a semi-automatic handgun was located on the property in plain view outside of the residence. 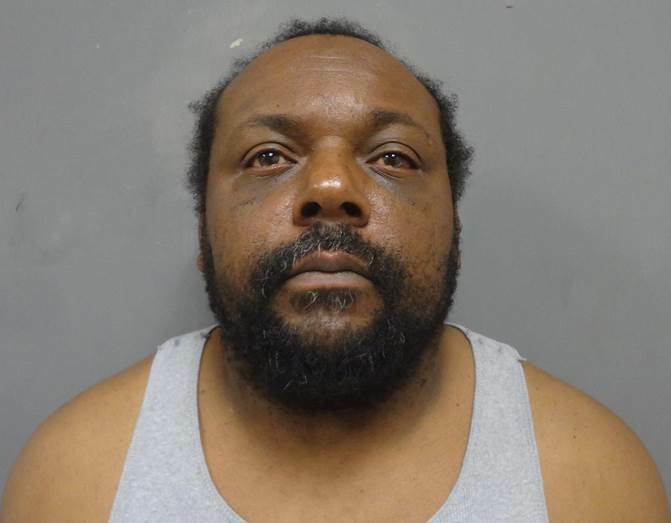 As James F. Simonton Sr. is a convicted felon, a warrant was obtained charging him with Attempted Murder (2 counts) and Possession of a Firearm by a Convicted Felon. On the morning of May 13, 2016 Kingsport Police personnel tracked down Simonton Sr. at Beason Well Apartments, located at 901 Beason Well Road. While numerous precautions were taken to ensure the safety of other residents, he was ultimately arrested without incident. He was transported to the Kingsport City Jail where he was confined, pending arraignment, in lieu of a $50,000 bond as set by the presiding magistrate. This remains an open and active attempted murder investigation; therefore, no additional details will be released at this time. Name James F. Simonton, Sr.
Name James F. Simonton, Jr.